Welcome to Christ Church, Rawdon. 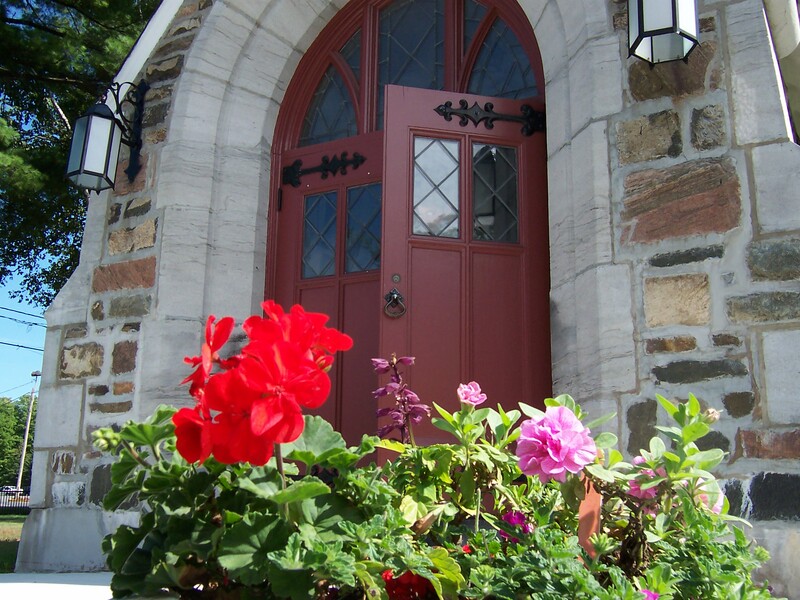 Christ Church is a parish of the Anglican Church of Canada, in the Diocese of Montreal, and part of the worldwide Anglican Communion. If you wish to know more about the Anglican Church of Canada or the Anglican Communion there are links, found at the top of this page, that will tell you more about the beliefs and traditions of our Church. There are also links that relate the history of Christ Church, the Anglican Church of Canada, and the Anglican Communion. Anglicans are committed to searching for and embodying truth using Scripture, Tradition, Reason, and the Sacraments of the Church. The Anglican Church is a reformed Catholic Church that emphasizes scholarship , prayer and social justice as ways to pursue a committed, holy life. We are especially known for our biblical interpretation that uses a more academic approach to Holy Scripture than many other churches. We believe that nothing that is true can lead us away from God but can only deepen our understanding of the mystery and grace of our Creator. Anglicans hold no doctrines that are not part of the “One, Holy, Catholic and Apostolic Church.” We are not therefore what is known as a ‘confessional’ church, that is, we do not have any stated formula of belief except the two Ancient Creeds of the early and undivided church. Our main service is called the Eucharist (also called the The Lord’s Supper, Holy Communion or the Mass) and we celebrate it as the principal service each Sunday. On Sundays mornings and Wednesday evenings we also sometimes also use a service of morning prayer (Mattins) and evening prayer (Evensong). Anglicans value consistency in their worship and find the regular pattern of worship to be a useful tool for deepening our life of prayer and action. Christ Church is a community which seeks to serve the whole of society and the world. We welcome anyone who wishes to join us for our activities and for worship. Children, youth, and young families are especially important to us and we will endeavour to try and find ways to serve you and make you feel at home. Many people find the fast pace of modern society and the conflicting messages it sends frustrating and confusing. Anxiety and depression in our society are common. It is said that most people are not seeking a meaning of life but a way of living that makes them fully aware of being alive. It is our belief that the Christian faith and the Anglican tradition offer people a path that can lead to a life of peace and serenity, courage and endurance during times of suffering, as well as understanding. The Church has a witness in these difficult times and we offer to support and equip you and your family to find the way of joy and life and to help you deepen the meaning of your life. This website has many photographs of the church. You can double click on them to get a larger view.